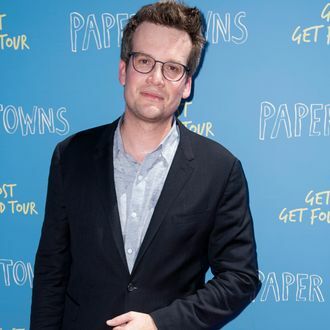 Young-adult novelist and vlogger John Green’s latest book has already landed a movie-development deal: The author announced that Fox has bought the rights to Turtles All the Way Down on his YouTube page. The best-selling novel came out in mid-October and centers around a 16-year-old girl who suffers with obsessive compulsive disorder. She and her friend attempt to solve a mystery revolving around a missing billionaire in order to collect a large reward. Turtles All The Way Down will mark Green’s third project with Fox. The production house previously adapted his massively successful books The Fault in Our Stars and Paper Towns in 2014 and 2015 respectively.